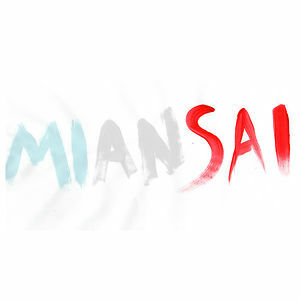 Miansai by Michael Saiger, an American accessories brand inspired by beaches. 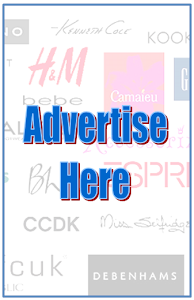 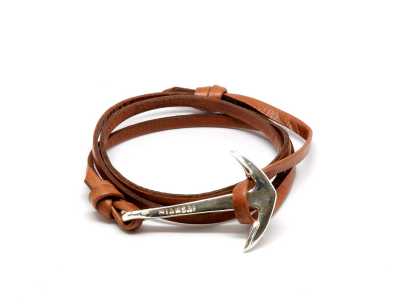 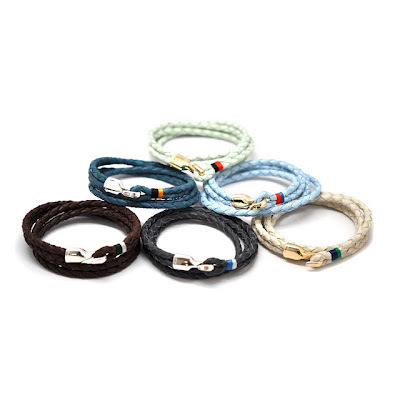 The handcrafted bracelets are unisex although often seen worn by men. 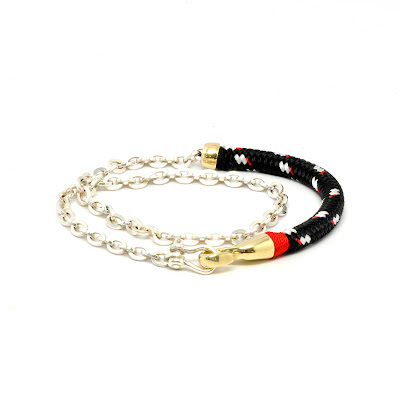 The bracelets are available online here.